Our own, best selling, Metallic bottle sealing wax as seen on the world’s leading brands. Available to order per Kilo or as a 100g sample. 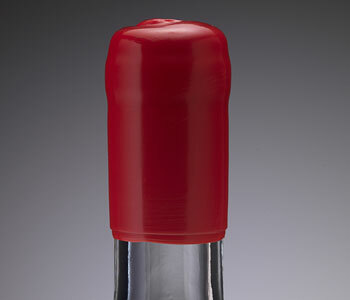 As a guide, 1 Kilo of premier bottle sealing wax will seal around 100 bottles. 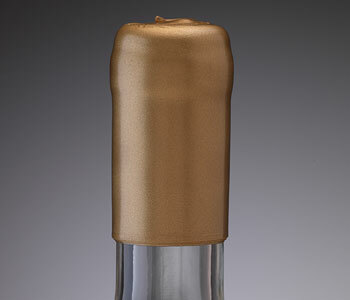 Give your bottles the same professional finish and added luxury of the biggest brand names. This wax is the same recipe we supply to the industry giants, there is no compromise on quality. Every batch of our premier bottle sealing wax is made to precisely the same recipe and blend each time. So you can be safe in the knowledge future purchases will always be consistent in colour. 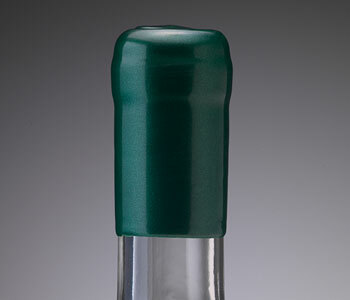 If we do not have the colour you require in our standard range, we can colour match the bottle sealing wax to the exact colour your brand requires. Our premier sealing wax - choose from 21 standard colours or ask for a bespoke colour blend. Our premier sealing wax - choose from 21 pearlescent colours or ask for a bespoke colour blend.